This time of year, we are likely to be saddled with holiday parties and other events that encourage overindulgence. After a few too many days of cheating on their diets, even the most well-intentioned of people may begin to feel discouraged. When they hit this low, the New Year rolls around, and they’re likely to start making resolutions about their health. We all know how long – or rather, short – those “new year, new you” sorts of promises stay intact. A better solution than joining a gym or eating less is to think about where you often go wrong with your diet. For example, what are your cravings? What are the triggers that often lead you to those cravings? 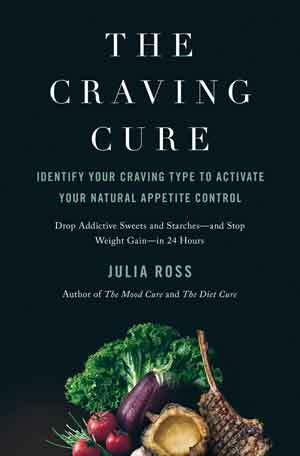 Best-selling author and nutrition expert Julia Ross addresses this with her book The Craving Cure: Identify Your Craving Type To Activate Your Natural Appetite Control, which is set for a December 12th release via Flatiron Books. Ross’ revolutionary approach begins with a five-part questionnaire that identifies the reader’s unique craving profile and specifies the amino acid supplements needed to curb their specific type of cravings. To learn more about Julia Ross and The Craving Cure, I had the pleasure of doing Q&A with Ross for The Daily Meal. How would you describe your book to someone who hasn’t yet picked it up? Julia Ross: The Craving Cure is about how today’s commercial foods are generating mass cravings and epidemics of obesity and diabetes. More importantly, it’s about how we can turn off these unnatural urges overnight using a few specific brain-targeted nutrients. How much of the book did you know before starting to write it, versus how much did you have to research in-depth? I researched about a third of the book in depth. The rest came straight from my clinic’s experience with over four thousand food cravers. When did you first realize that you were onto something with The Craving Cure? It was in 1986, after my first clinic started a pilot project. We gave supplements of a nutrient that I had been researching an amino acid called tyrosine to a few crack addicts. Our first volunteer came in after a week and reported having much less craving for crack and that he had actually not used any all week! He had not been crack-free for that long in over a year. That gave me hope that this or other amino acids might help other kinds of addicts as well. Two years later, I started a new program for overeaters. These food-addicted clients were the most responsive of all to amino acids, losing all their cravings in days! We’ve seen this happen since in thousands of cases. 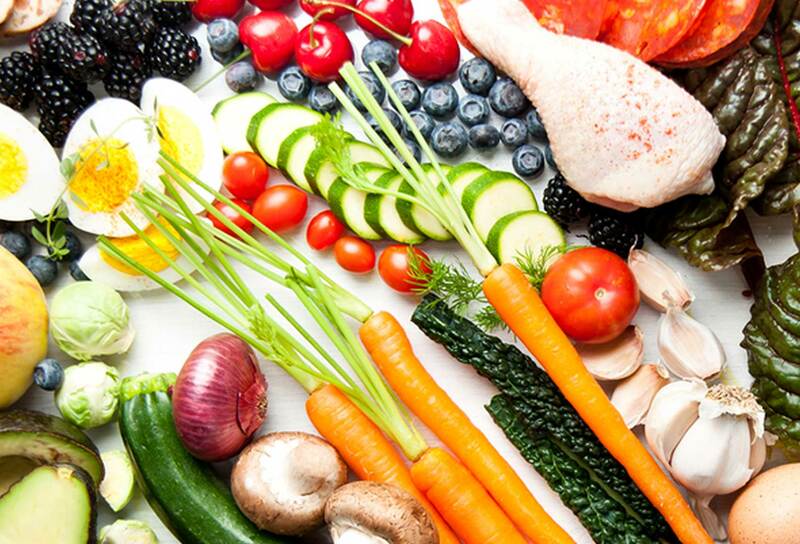 What is a big mistake or misconception that you think people often make about diet? One is that starving will help with weight loss. Calorie cutting increases cravings and weight gain over time, almost every time. Another is that saturated fat and meat are unhealthy. The research is clear – and I reference it carefully in The Craving Cure. Our health and weight used to be ideal on a diet heavy in those two foods. It was when we stopped eating them in the 1970s and added the new high-fructose sugars that our epidemics of weight gain and health loss began.